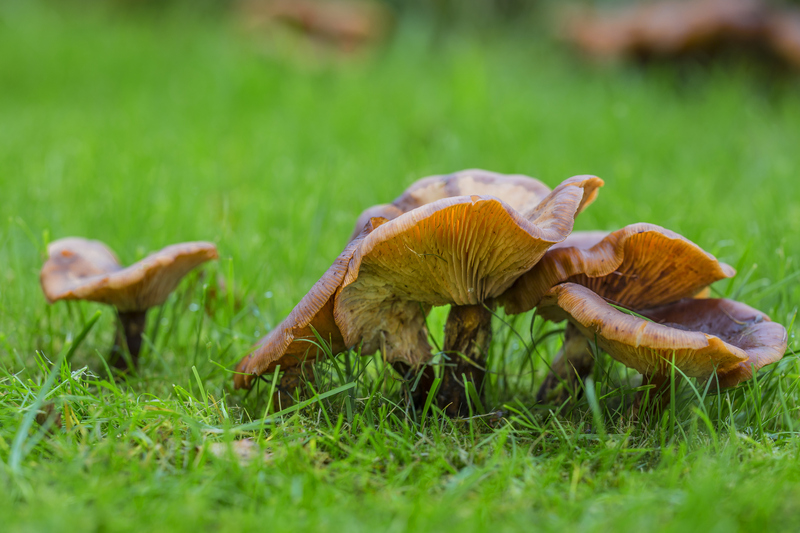 The Dutch Mycological Society, in collaboration with the Westerdijk Fungal Biodiversity Institute, is pleased to invite you to attend the 12th International Mycological Congress (25–29 July 2022) in Amsterdam, the Netherlands. We are excited for the return of this incredible mycological experience to Europe. For the first time, IMC will be hosted in the Netherlands, home to famous mycologists like Antonie van Leeuwenhoek, Hendrik Persoon, Johanna Westerdijk, J.A. (Dolf) von Arx, Cornelius Bas, Joop van Brummelen, and many, many more. The theme for the congress is “Fungal Biology and Applications”, and will cover cutting edge developments, numerous hands-on workshops, satellite meetings and incredible symposia. IMC12 is the one-stop-shop for mycology. Amsterdam is affordable, safe, and home to Schiphol, one of the most efficient airports in the world. Come and launch your career and share your vision. It’s time for mycology, it’s time to come back to where it all started, it’s time for Amsterdam! Expand your fungal network, discover mycology, and join us! IMC 2020. All rights reserved.